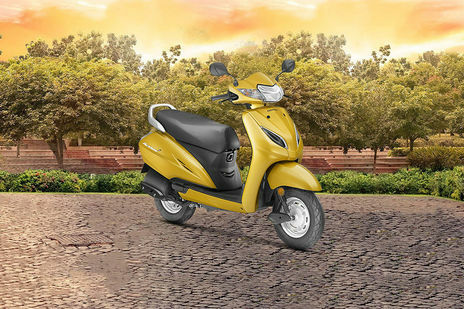 Honda Activa 5G vs Hero Pleasure: Hero Pleasure Self Start is the more fuel efficient one with a claimed mileage of while the claimed figure for Honda Activa 5G STD is . 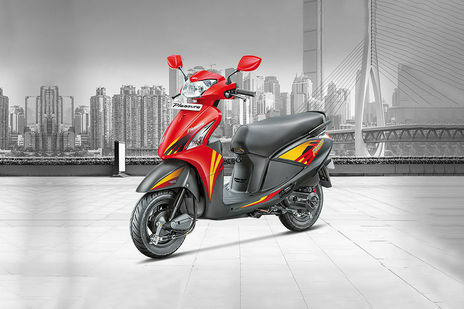 Hero Pleasure is priced at Rs 45100 (On road, Delhi) while Honda Activa 5G is the costlier one priced at Rs 54524 (On road, Delhi). 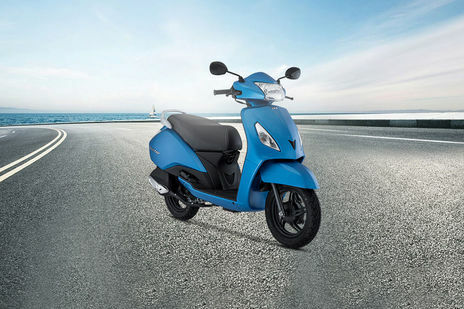 Activa 5G is available in 8 colour options while Pleasure has 7 colours to choose from.